by the following is an edited version of nemani delaibatiki’s ‘my say’ for fbc’s 4 the record. As we head towards the Christmas and New Year break and go into holiday mode, we need to be aware of the danger that accidents and tragedies lurk in the shadows. They can happen if we drop our guard, become too complacent and fail to take the necessary precautions. Already we have had a number of drownings and accidents, and we are still two weeks away from Christmas. Some of these tragic events have happened because of a lack of care. Usually, at this time of the year, our celebratory mood clouds our better judgments. This often leads to pain and suffering particularly when we lose loved ones to acts of stupidity. Alcohol abuse still ranks high among the leading causes of social problems and it becomes worse during the festive seasons. We need to watch the excesses in alcohol consumption and make a stand against the abuse. Some say that Christmas parties are not real parties without alcohol. But others will tell us that they have absolutely enjoyed their alcohol-free and peaceful Christmas do. They say it is a fallacy to say that we cannot have a good time without alcohol. It really boils down to individual choices when people decide whether to drink or not to drink. Some advocate that people should drink responsibly. But we know that not everyone can do it and so we end up with those who enjoy their drink until they become drunk and disorderly. We should continue the public education and awareness campaign against alcohol abuse. Secondly, there should be zero tolerance on those that use alcohol as an excuse to break the law. A tough stand is warranted as a deterrent. Whether it is drink driving, domestic violence, public nuisance, assault or robbery alcohol must never be accepted as an excuse. If people cannot control themselves when they drink then they should not drink. We should enjoy ourselves during this festive season but within reason. This festive season is usually dubbed the silly season for a good reason. This is when people tend to ignore safety rules and common sense in search of fun. We can have fun but we must also take the necessary precautions. For those who have children, it is essential that the children are under supervision and not left to their own devices. Since it is the school holidays, parents should know their children’s whereabouts. Those who live or go camping near streams, rivers, waterways and the sea should be extra careful with their children. If you are going away on a holiday make sure your home is secured and your neighbours know of your absence so they can keep an eye on your property. They should follow safety tips from the experts and the Police. Let’s make this Christmas and New Year’s holidays a happy occasion, not a sad one. 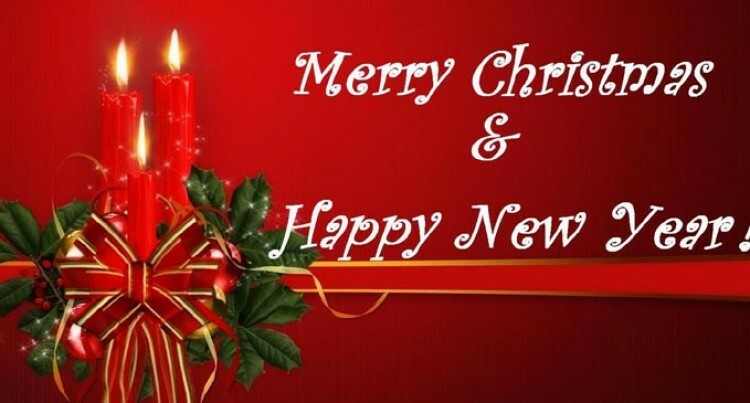 I would like to take this opportunity to wish you all a very happy Christmas and a prosperous New Year.